Forum: Frogs – Pixies, Pacmans, & More! 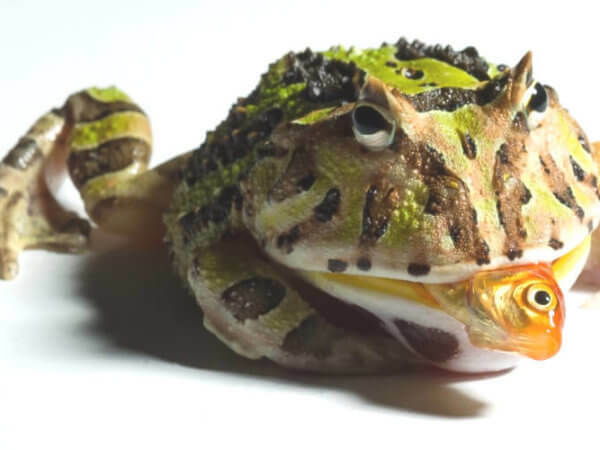 Topics › Forums › Frogs – Pixies, Pacmans, & More! 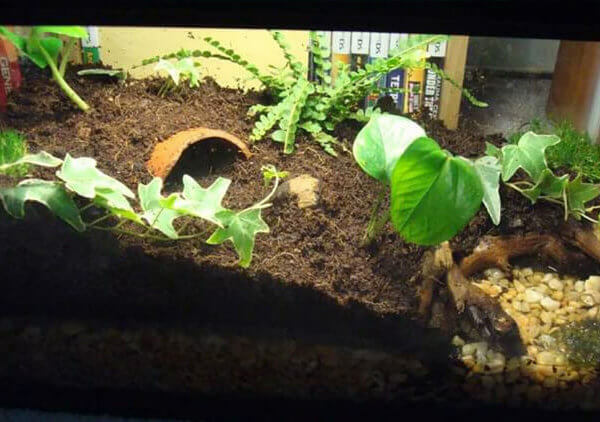 This forum contains 2 topics, and was last updated by CritterDepot 3 months, 1 week ago.